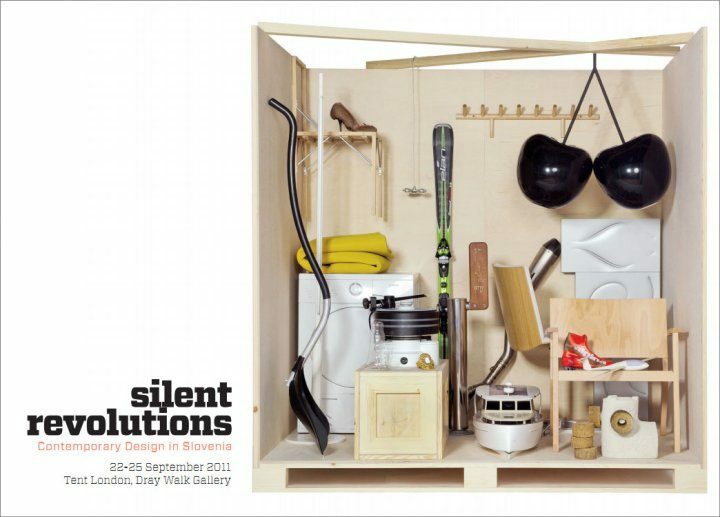 As a part of this year's London Design Festival, an exhibition of contemporary Slovenian Design, called Silent Revolutions will be open from September 22nd through 25th. The exhibition set up in the British capital, organized by the Slovenian Museum of Architecture and Design and participating companies, and commemorating the 20th anniversary of Slovenian independence, showcases modern Slovenian design of the last two decades. Gorenje, the Slovenian manufacturer famed for its creative and inspiring appliances, also plays an integral role in the Silent Revolutions exhibition with its Simplicity line which was designed as a response to the contemporary trends in living and which has seen great market success. For some years, many expert studies have been reporting a change in lifestyle and a desire for simpler, yet more fulfilling life. Many people across the globe decided to live a simpler life. With such decision, they opted for a lifestyle of fewer decisions yet more pleasure and life! 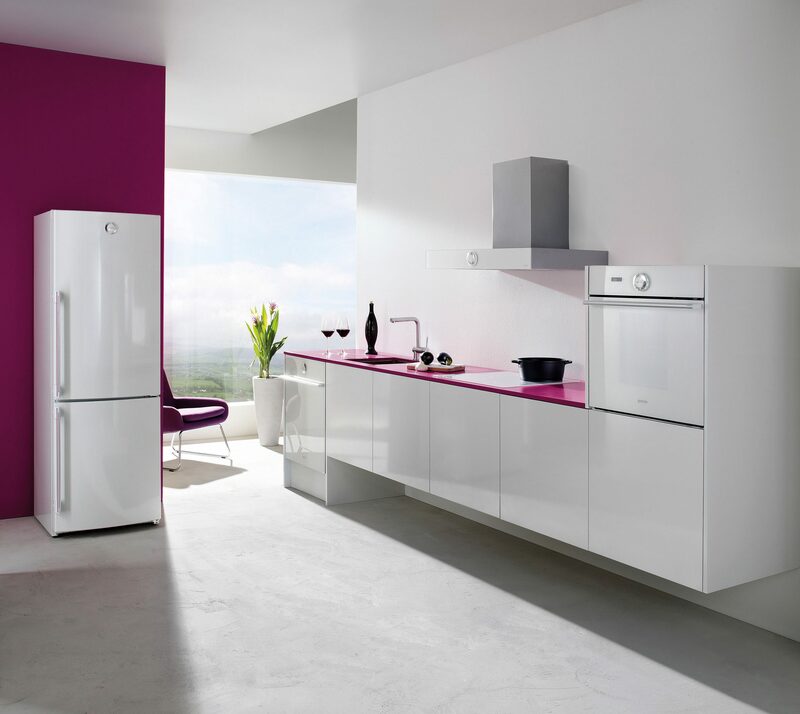 Gorenje Simplicity line was created with a deep sense of respect for the user's time. These technologically perfected appliances allow simple and logical control with a single dial which is at the same time the central design element of the entire line. 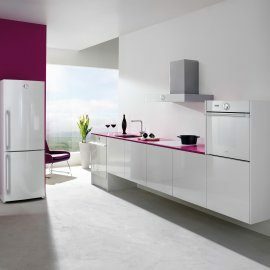 Hence the name of the line – Gorenje Simplicity. Appliances are rated in the most efficient energy classes. They offer a well thought-out selection of the most commonly used programs, based on the experience of European users. They are intended for both beginners and experienced users who know exactly which functions and features in appliances they really need and actually use. Thus, the users only pay for what they truly use, which is one of the key criteria for the purchase. London Design Festival is one of major design events globally, representing the broadest selection of creative work and innovative design ideas. The program consists of over 280 events and exhibitions offered by over 200 partner organizations. The exhibition Silent Revolutions is also included in a special independent publication The Icon Design Trail, considered by many the most important guide to the events of the London Design Festival.